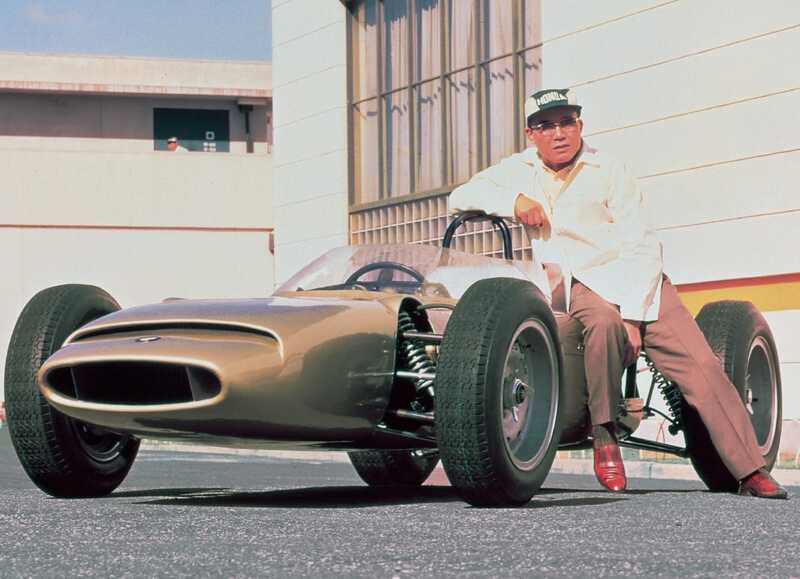 Dreams inspired Soichiro Honda to create a company and continue to inspire and challenge us. 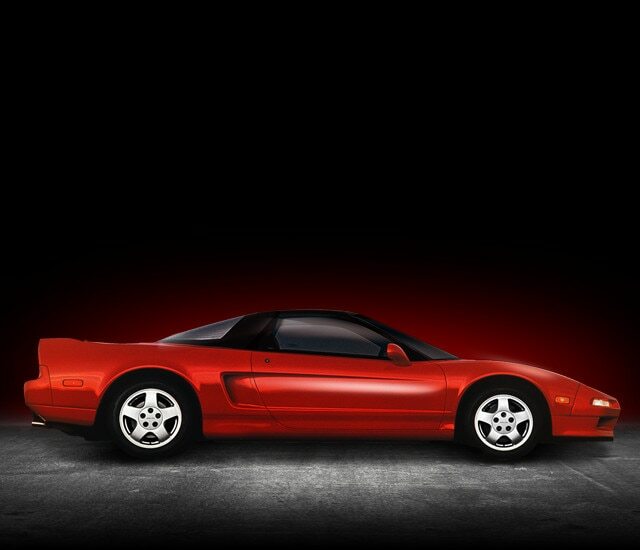 Those dreams continue as Honda brings them to life and moves society forward. Where will The Power of Dreams take you? We couldn’t wait for the future — so we’re building it now. At Honda, The Power of Dreams drives us to create intelligent products that enhance mobility and increase the joy in people’s lives. 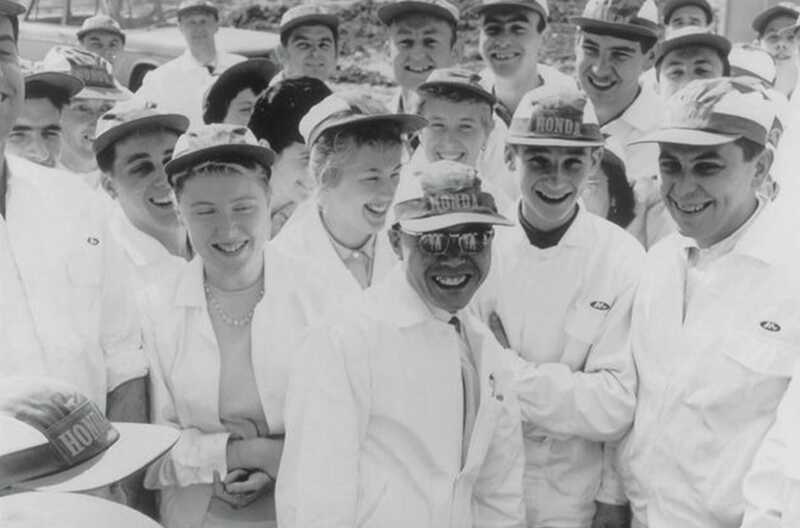 We continue to draw inspiration from the visionary ideas of our namesake, Soichiro Honda. He saw incredible power in the freedom of mobility and used his imagination to change the world. It is this mindset that guides us to help move people forward and protect the future we all share. We strive to earn the trust and support of the many diverse communities we happily serve, and we’ll always remember who’s in the driver’s seat on the way to a better world for all. continents running Honda equipment or vehicles. Yes, even Antarctica. 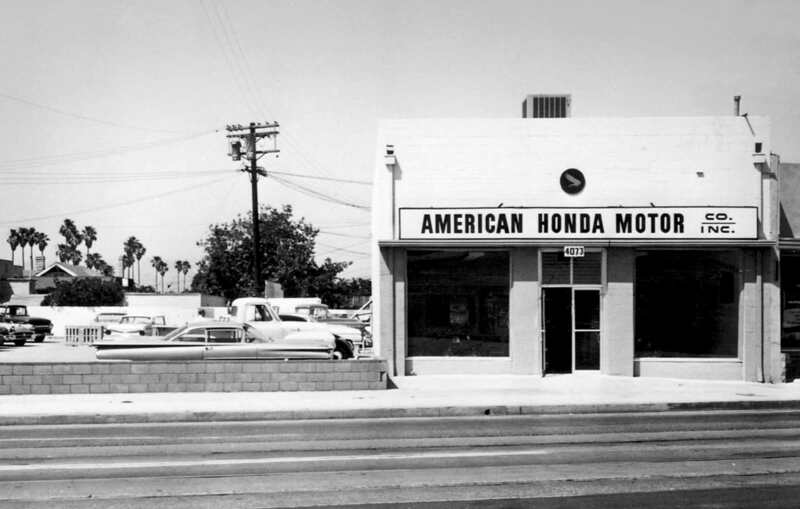 Founded in 1948 in Hamamatsu, Japan, Honda opened its first U.S. storefront in Los Angeles, CA, in 1959. What began as a nimble operation with eight industrious associates would quickly grow to astounding heights. 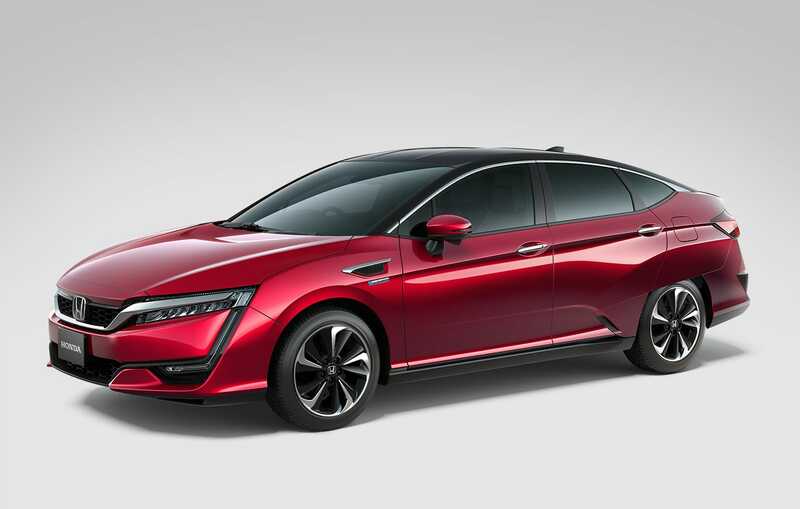 For nearly four decades Honda has challenged to exceed government requirements – as the first automaker to meet the Clean Air Act standards in the 1970s, then demonstrating low-emissions vehicle technology that led the state of California to adopt new, more stringent emissions regulations. Through it all, our goal never changed: create a safer, smarter world in which people experience the joy of mobility. What makes a Honda is who makes a Honda. It’s our diverse associates who have led us to accomplish so much in making the world smarter, safer and more mobile every day. Our associates’ energy and drive extends beyond the work day. Their passion for life takes many different forms. 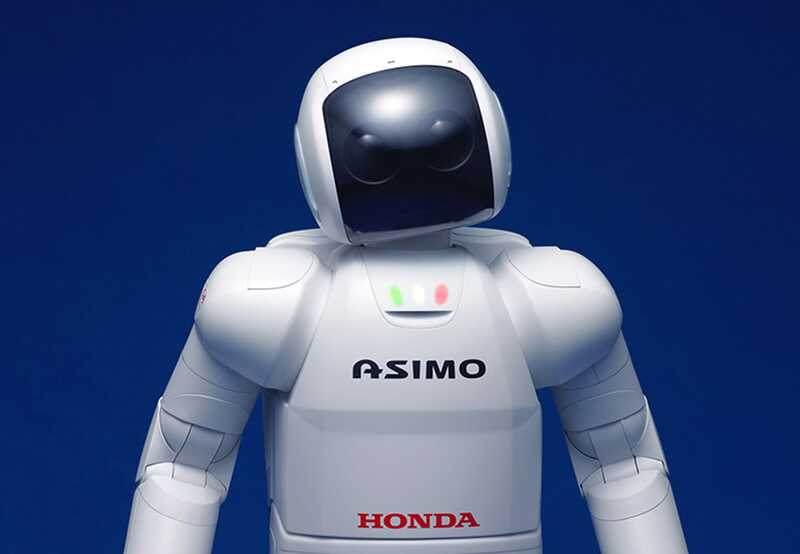 Find out more about the big-hearted dreamers who work at Honda today. We’re always on the lookout for talented, passionate dreamers. 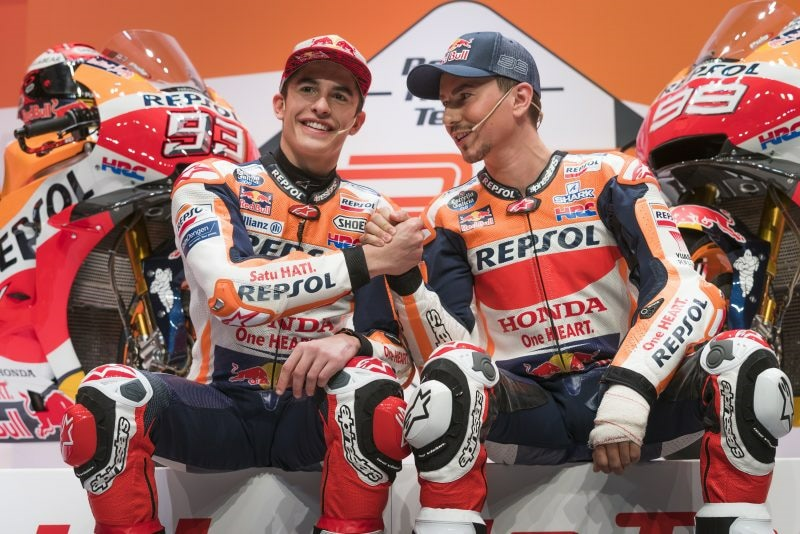 Search our current career opportunities to find your future with Honda. 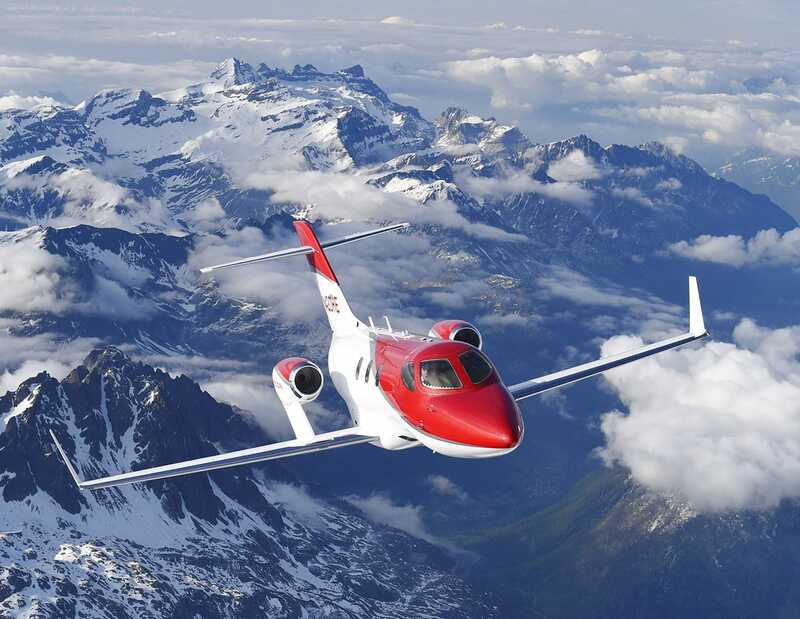 Two Honda associates work on the HF-120 — a 2,000-pound-thrust-class turbofan engine that powers HondaJet aircraft. Honda Riding Assist motorcycle, a concept model of our self-balancing motorcycle, was exhibited at CES 2017, the world’s largest consumer electronics and consumer technology tradeshow. A Honda associate at the Honda Manufacturing of Alabama facility working on an engine for the 2016 Honda Odyssey.